["ES"] [Published] 15 ideas geniales para tu patio, ¡te van a encantar! ["DE"] [Published] 20 Terrassenideen, denen du nicht widerstehen kannst! ["IT"] [Published] 15 Idee Geniali per il Tuo Patio: Ti Incanteranno! ["ID"] 20 Desain Teras yang Akan Membuat Anda Tergoda! 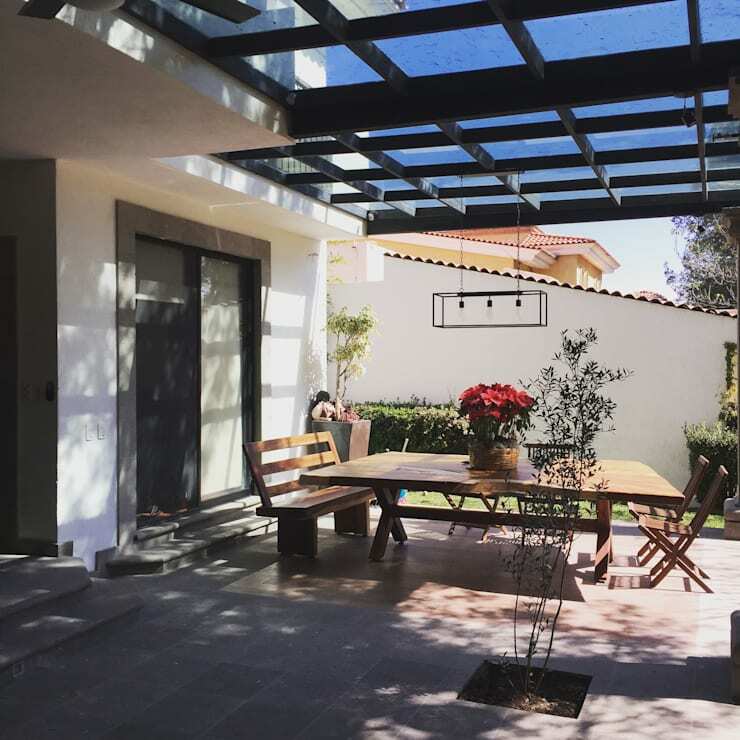 ["CL"] [Published] Te damos 15 ideas geniales para tu patio ¡Te van a encantar! ["PT"] [Published] 15 ideias geniais para o jardim: vai adorar! ["PL"] [Published] 20 pomysłów na taras, którym trudno się oprzeć! 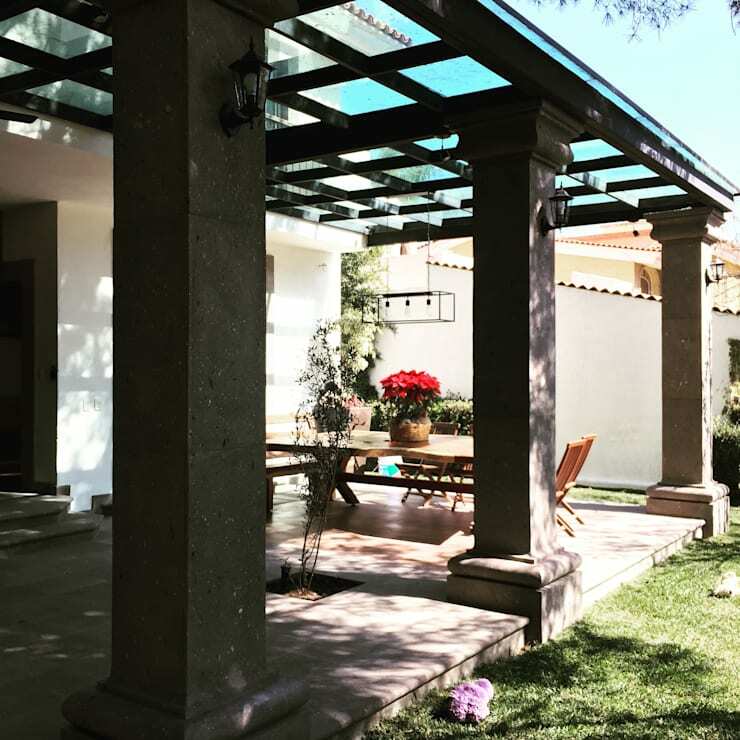 ["MX"] [Published] 20 ideas para tu terraza que vas a querer hacer ¡¡ya! !